Let LI Vineyard Tours,® set up your Long Island wine tour packages. 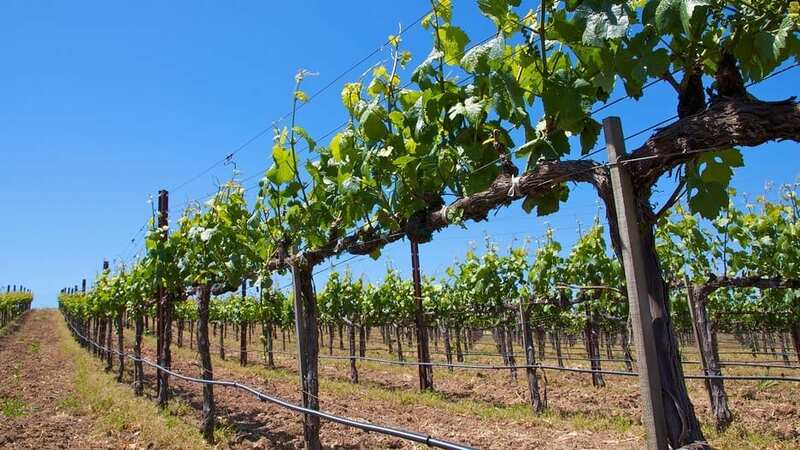 Experience what everyone is talking about for yourself with Long Island Vineyard Tours. We offer the best wineries on the north fork. 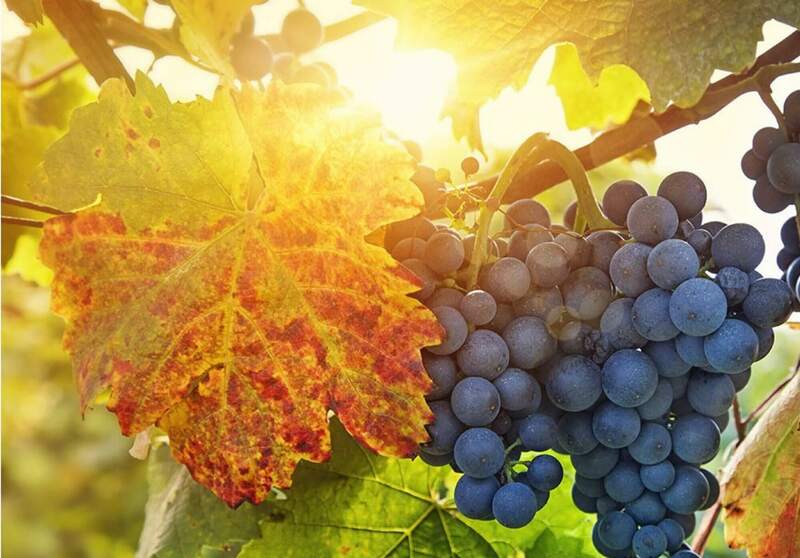 Vineyards in wine country are just waiting for you to taste their Long Island Wine. Some of the best Long Island Vineyards are Vineyard 48, Baiting Hollow & Pugliese to name a few. Wine tastings, out in Long Island wine county offers more then just wine tastings. Their are farm stands & beautiful scenic views. Some of the best north fork wineries are just because you are their with friends and family. Some times its not just about Long Island wine, its about enjoying time with one another. 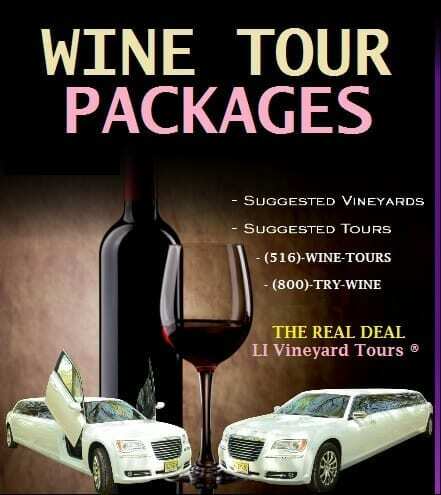 In addition, LI Vineyard Tours® is like no other limo & party bus provider. Our Wine Tour Packages were created to offer our customers the most affordable pricing with the best vineyards. We now offer 3 packages to the East End of Long island. Of coarse, we do offer pick up from NYC, so don’t be scared to call us for a wine tasting experience. If you have never taken a wine tour limo ride then you are going to love it. The wineries do have New York’s finest out their, so do not get caught drinking and driving. Remember, this is why we created Long Island vineyard tours. Please browse through our website to learn more about our wine tour packages and view the wonderful list of Long Island Vineyards in the East End. Be sure to book early this year as we anticipate a bigger season this year.